Meizu c9 boasts 5.45 inches of IGZO IPS LCD display with the resolution of 720 x 1440 pixels and ~295 PPI density. From the record, it measures around 146.2 x 71.2 x 9.7 mm of dimension and weighs approx. 178 g. The device ships in a Black and blue color. For this affordable price, the phone sports a 13 ( f/2.2) Mega-pixel rear camera and 8 (f/2.2) Mega-pixel front selfie camera. It features a video resolution quality of up to 1080p@30fps. The smartphone houses some decent features like Panorama, Autofocus, IOS, and beautification. Still wondering how this low budget phone manages to stand out from the crowd? Well, Meizu c9 couples with an Unisoc SC9832E chipset and a quad-core processor. For the gaming performance, the device makes use of Mali-820MP1 GPU. As the name sounds of the hardware, the performance will not hinder your mood, there might be some flaws, but that’s what we get at such a price. Regarding the storage, the smartphone comes with a 16 GB of internal memory while backs up to 128 external via any MicroSD card. Meizu c9 pro has 2 GB of RAM and runs on a Previous Android 8.1 Android Operating system. The battery is such a hot stuff in this smartphone, it packs a 3000 mAh of Li-on type battery. According to some popular tech blog, the battery can last for nearly 18 hours on a dual standby. If such data is true, then Meizu c9 is the best fit for the people thinking of buying a cheap but efficient smartphone. This product is available at Amazon, Gadgets360. 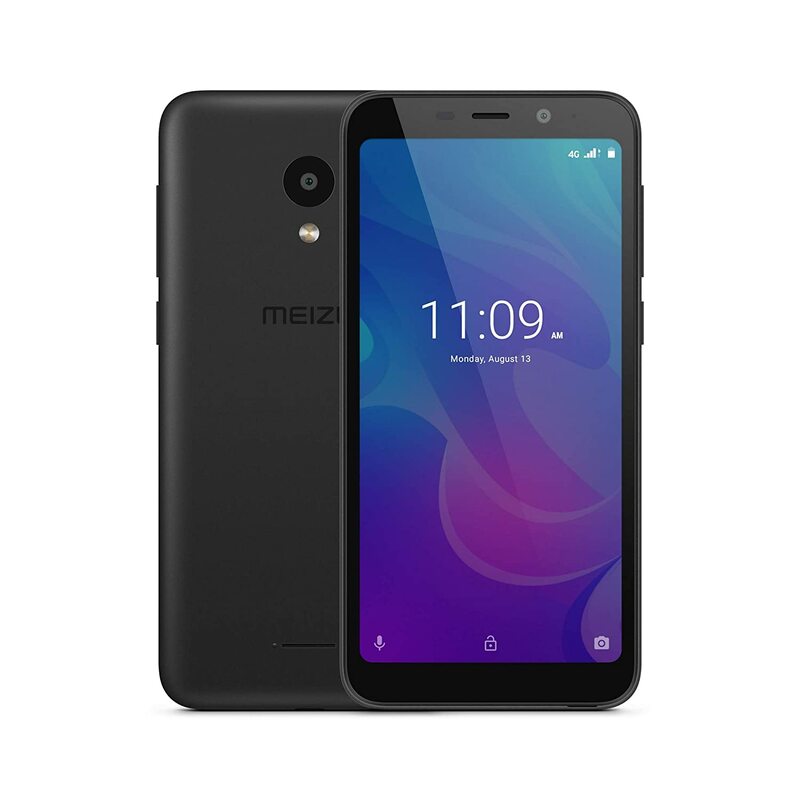 The lowest price of Meizu C9 (Black, 2GB RAM, 16GB) was obtained on April 24, 2019 3:11 pm.